Can you believe that its that time again! another round of tags coming right up. 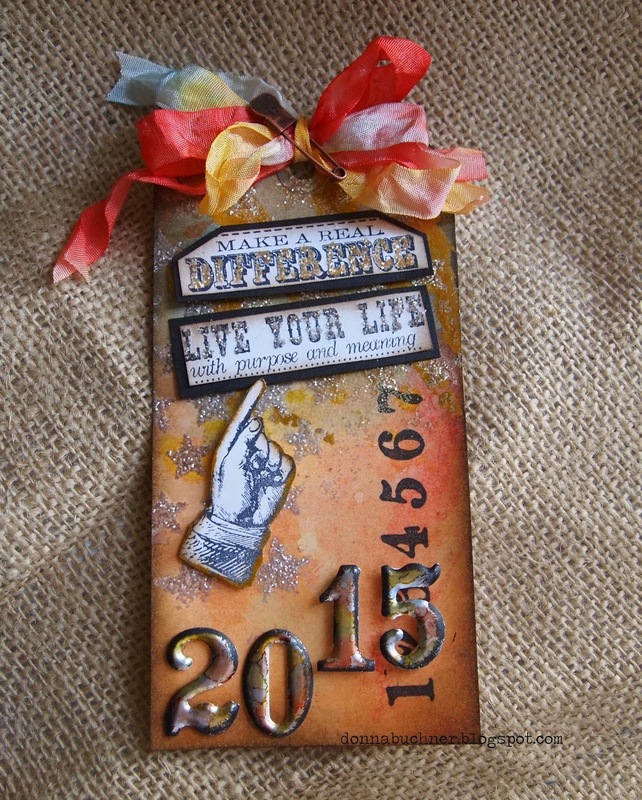 Here is my January tag. I made this awhile ago and I am finally able to post it.